S1 E5 | Soldier Down. We take a break from normal programming today to honor the life and work of one of our own who died on Tuesday, December 5th 2018. 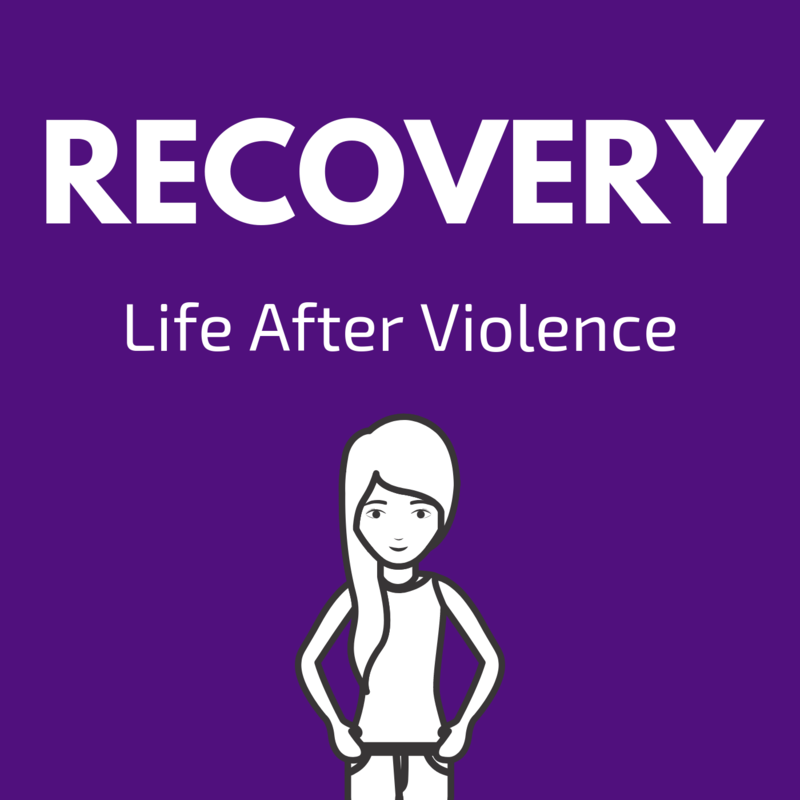 Welcome to season one, episode four of Recovery Podcast! Welcome back, Feminists and Survivors! Welcome to Recovery Podcast - the show where we dissect the patriarchy and commit acts of guerrilla warfare to #resist! but in all realness, we're here to talk about gender equality, equality overall, and dismantling the powers that be and replacing them with the much-dreaded Matriarchy. Welcome to the official first episode of Season One of Recovery! After a break, we've remodelled this podcast to cover more lady-centric things including a Feminist News segment, and Cool Feminist Things.